Utilizing Ethernet connectivity the S700e communicates directly with the AC2000 host server, removing the need for an additional intelligent control panel in the system design. 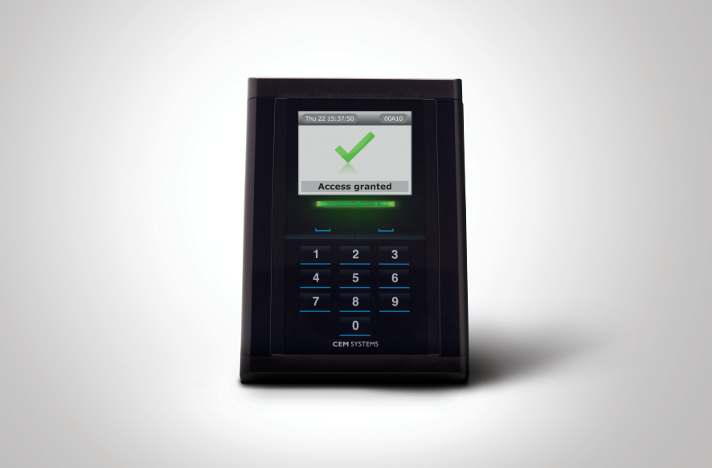 The S700e has a large 2.4 inch graphical LCD which is used to display a number of predefined messages to cardholders depending on their privileges e.g. Wrong Zone, Lost/ Stolen Card, Card About to Expire, Access Granted and many more. The S700e multi-tech version supports the simultaneous reading of traditional Proximity, MIFARE, MIFARE DESFire or iCLASS SE smart cards. 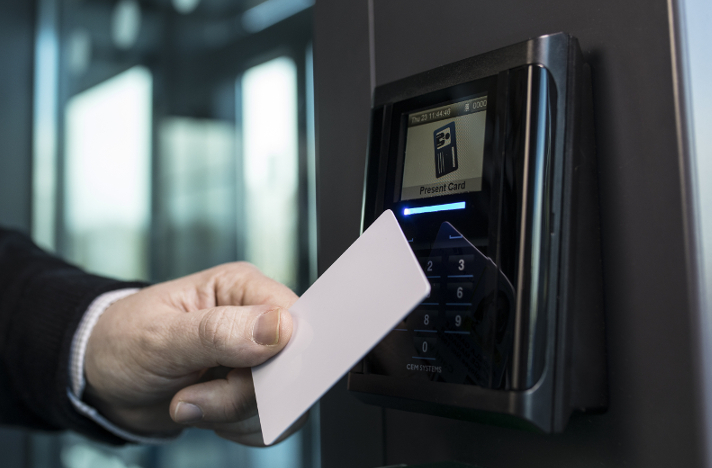 This enables existing sites using proximity cards a seamless path to migrate to a more secure smartcard solution with zero system downtime and with no effect on security. The S700e is a highly flexible and intelligent device. All configuration settings can be remotely set via the AC2000 software platform. Operational parameters such as door operating mode, lock open times, door held open times, are automatically downloaded to the reader over the IP network. 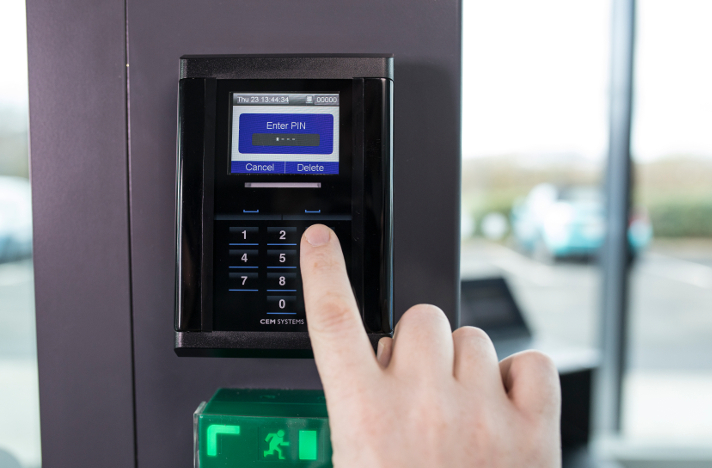 Standard Operating Modes include, but are not limited to Door Access, Passenger (extended opening time), Equipment and Turnstile, Turnstile (pulse). This enables the S700e to become a versatile device meeting many different operational requirements.